Deciding on a builder for your project can be a daunting prospect. To help determine whether Brother Projects is the right builder for you, here's what a few of our valued clients have to say about us. For more information about our projects, please use the form on the contact us page. The excellent service we received from Nathan and Jamey of Brother Projects was professional and prompt. We especially appreciated their emphasis on good communication – an essential in a successful, complex renovation using materials not normally used in bathrooms. After putting out to Tender we selected Brother Projects for our knock down re-build in Yarralumla. This was our first experience with building so selecting the right builder was extremely important for us. We immediately felt comfortable with Nathan as he explained the building process and was very transparent from the outset of what was included in the quote and what was not. Throughout the build we were kept well informed as well as given notice of when important selections were due. We were regular visitors on site and throughout the process we were constantly impressed as to how tidy the trades kept the site which was an indication to us that they took pride in their work. As issues arose during the build it was always comforting that Nathan would always have a solution to a problem and was certainly a calming influence on many occasions. As the build progressed and we wanted to change or vary from the plans Nathan was always easy to work with and took us through what was required and would come back to us with the additional costs (or savings) from proposed changes. 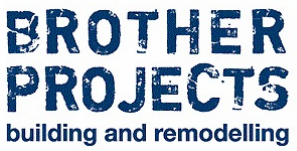 The whole process with the Brother Projects Team was an extremely positive experience & we’d highly recommend them. Our home has now been finished and we have been living in it for over 4 months and the quality of the work and finishes is truly impressive. Brother Projects did a wonderful job on our recent renovation, which included bathrooms, kitchen and living areas. Nathan and Jamey were very easy to deal with, and communicated their plans and any issues all the way through. All the works were completed on time and finished to a high standard. We would happily use them again on future renovations. Brother Projects made our first home building experience a very pleasant one. Nathan, Jamey and the entire team are great to work with—professional, responsive, flexible and completely focused on delivering a quality outcome. They ensured we were updated and consulted all along the journey. It was obvious that the team’s goal was our complete satisfaction with the house and they did not disappoint. We couldn’t be happier with the result. You know you are building with a family owned business who genuinely care what you want and need from your new home. We would like to thank Nathan, Jamey and the complete team at Brother Projects for building our amazing architecturally designed home. Every member of the Brother Projects team as well as the sub-contractors they employed were professional, accommodating, brilliant tradesman and importantly all great to deal with. Brother Projects ability to interpret and execute some of our more complex ideas and architectural / interior detailing was outstanding – nothing was ever an issue and the attention to detail, execution of quality craftsmanship and an outstanding ability to communicate were exceptional. Brother Projects delivered our home within our budget and ahead of program. Nathan and Jamey were a pleasure to deal with and we’d have no hesitation in recommending Brother Projects to anyone interested in building an architecturally challenging house like ours - we couldn’t be happier with the end result! 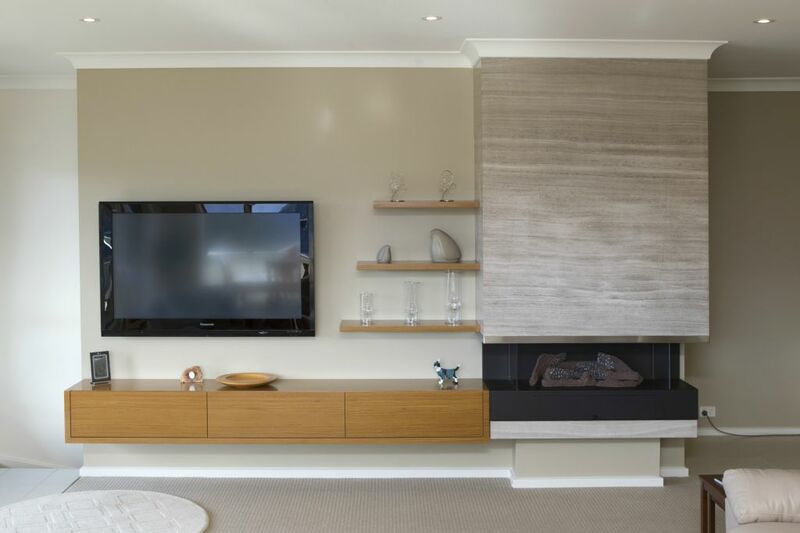 We recently completed a knock-down rebuild in Ainslie. The entire project was undertaken by Brother Projects. We found Nathan and Jamey to be very easy to deal with. Communication was excellent, the quote was strictly adhered to and the workmanship was top quality. All of the tradies used by Brother Projects were very professional and helpful. The project was completed on time and on budget and the result was brilliant. We are very happy living in our new residence.